Psychology professor featured in National Science Foundation Video Showcase "STEM for All"
Home / News & Events / News / NSF Video Showcase "STEM for All"
Barbara Rogoff is featured in the National Science Foundation 2016 "STEM for All" Video Showcase. UC Santa Cruz Psychology Professor Barbara Rogoff is featured in the National Science Foundation 2016 "STEM for All" Video Showcase. Rogoff’s project, titled “Learning by Observing: Building on Children's Resources for Learning,” highlights research on how children of Mexican-heritage and Guatemalan learn. Rogoff found that children from these backgrounds tended to use keen attention twice as much as middle-class European American children. Co-presenting with Rogoff is Dr. Maricela Correa-Chávez who got her Ph.D. in Psychology at UC Santa Cruz. 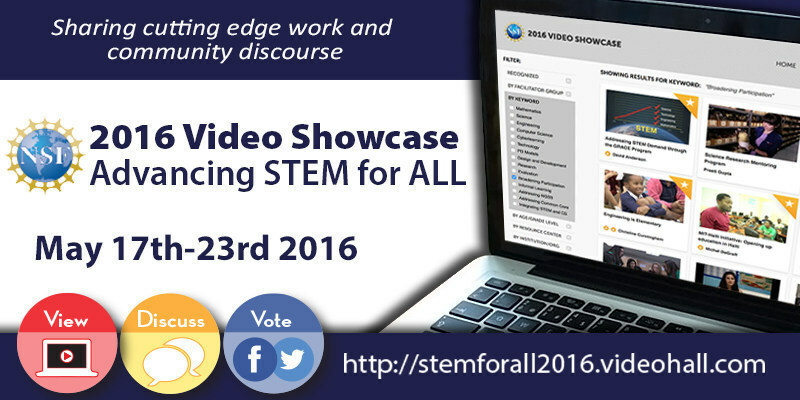 The NSF Video Showcase "STEM for All" runs from May 17 – 23. The open and free online event features three-minute video presentations from more than 150 projects funded by the NSF that aim to improve STEM education. The public is invited to view the videos, join the discussion online with presenters, and vote for the most effective presentations through social media. "The showcase provides a broad overview of innovative projects to improve STEM and computer science education across the country. 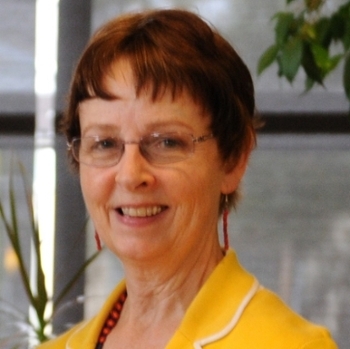 Through video sharing, discourse, and social media, thousands of educators and researchers engage in an interactive experience, discussing the videos, exchanging ideas, and exploring the impact of the presentations for STEM learning," said Joni Falk, co-director of the Center for School Reform at TERC. Guests, including funders, PIs, teachers, administrators, professional developers, industry and the public at large are invited to watch the videos, post comments to the presenters’ discussions, and vote for the “Public Choice” during the seven days of the live event. Vote for Professor Rogoff by May 23 in the Public Choice category online here. Update, June 7 2016: Congratulations Professor Rogoff! "Learning by Observing" was the top publicly voted video of all 156 short films in NSF's Video Showcase! It was also one of the top videos for amount of conversation it generated. "Thanks for your publicity and votes and shares and views. The point of the whole thing was to help people see strengths of Indigenous and Mexican-heritage children," said Rogoff about the video's success.